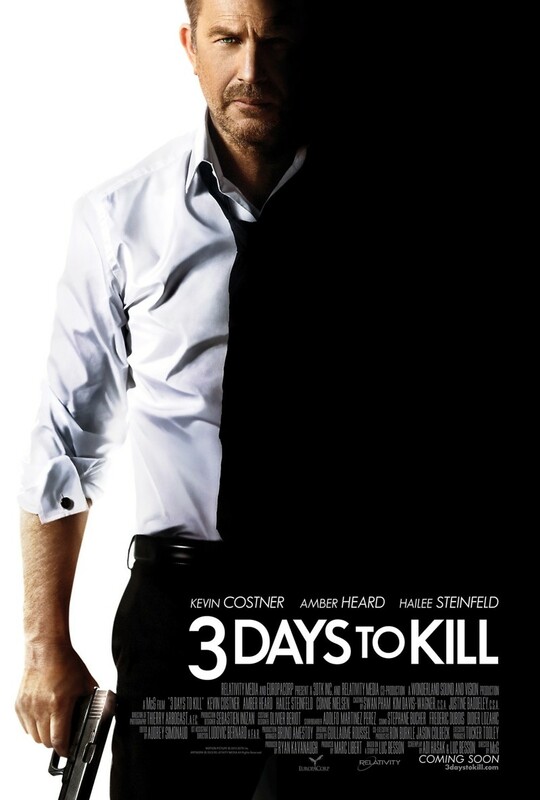 3 Days to Kill DVD and Blu-ray release date was set for May 20, 2014. The action is fast moving and intense in this thriller in which an international spy makes a life-changing decision to give up his old life in favor of pursuing a more stable and traditional home life with his now estranged spouse and daughter. But before resigning, he agrees to one final mission. He agrees to find out the location where the most dangerous terrorist in the world is hiding, all the while he is also babysitting his daughter during his wife's temporary absence.